I drew an animated infographic, and I really enjoyed it! I worked as a designer for a Londoner Agency specialised in WordPress websites development. 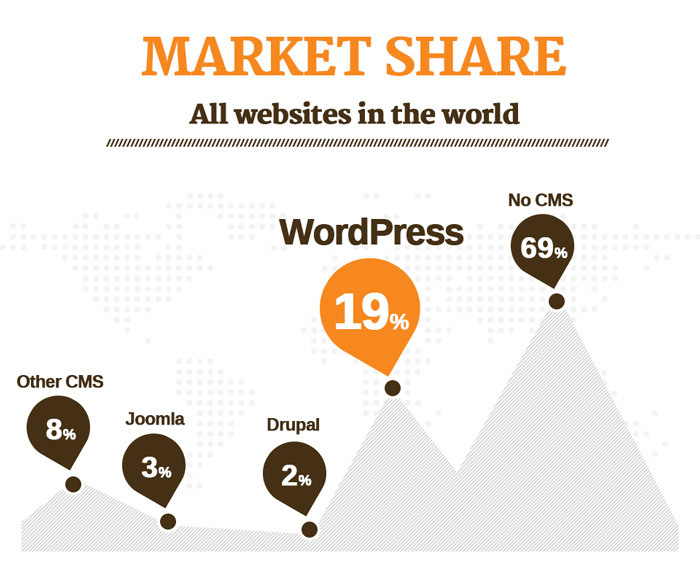 In 2013 I created the first (static) infographic to highlight the latest statistics about WordPress CMS. The next year I have been asked to create a new one, and I thought: What if we create a web-based infographic? 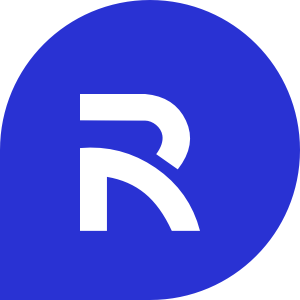 Once the statistics were ready, I reviewed them and did some research with the dev team to find out the best Jquery "library" to use. After that, I analysed all the stats data given in a word doc and attributed to each stats one type of graph. The challenge was definitely to select the most appropriate kind of chart to represent the data in the most straightforward way so the user can understand them easily. Finally, I started to visualise all the data with Photoshop. I decided to use a one-page scroll approach because it seemed to be the best way to tell the users a story also considering the front-end challenges! Below there is the final result! Btw, do you know how many languages speak WordPress?